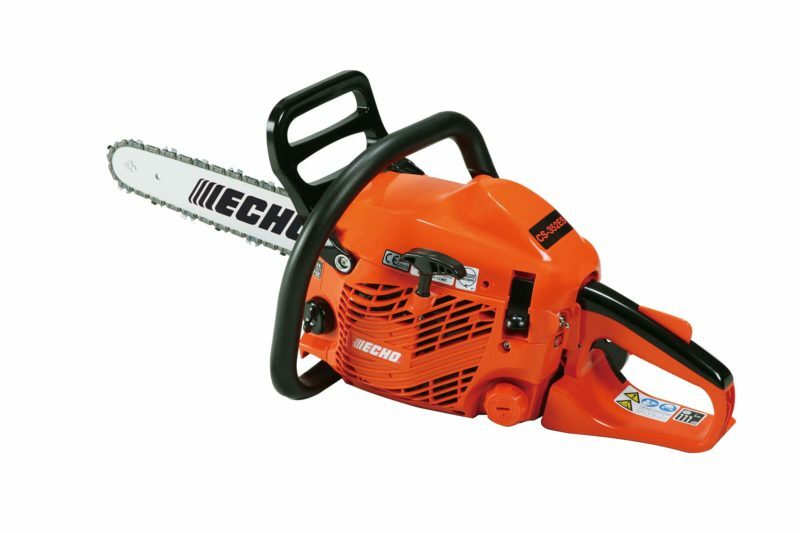 Echo CS-361WES Chainsaw, features a 35.8cc Engine with an output of 1.49kw, a 35-40/14-16″ cutting bar and a dry weight of 3.8kg. 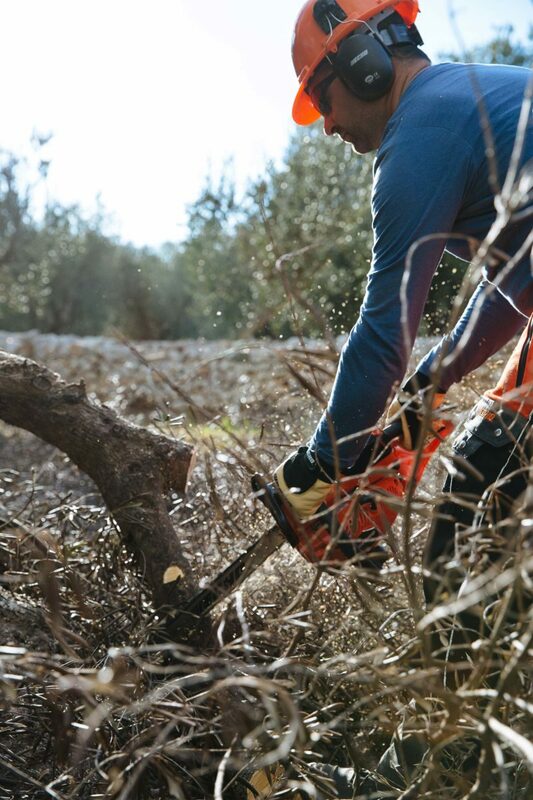 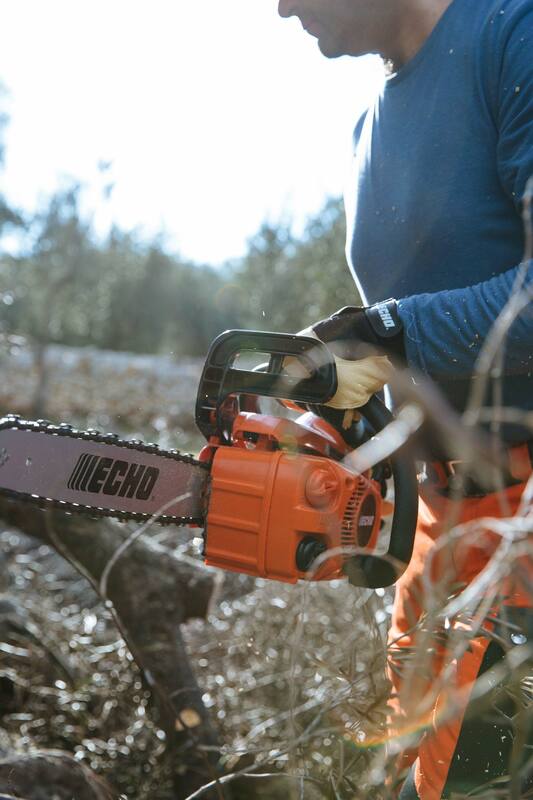 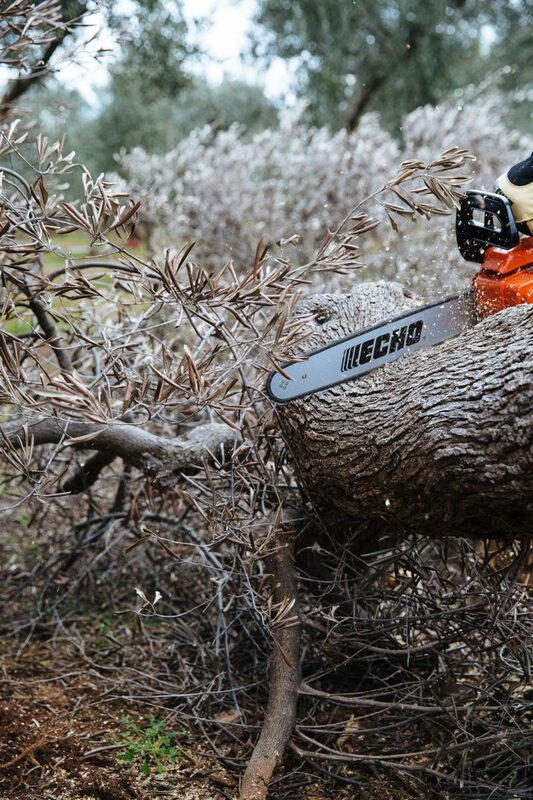 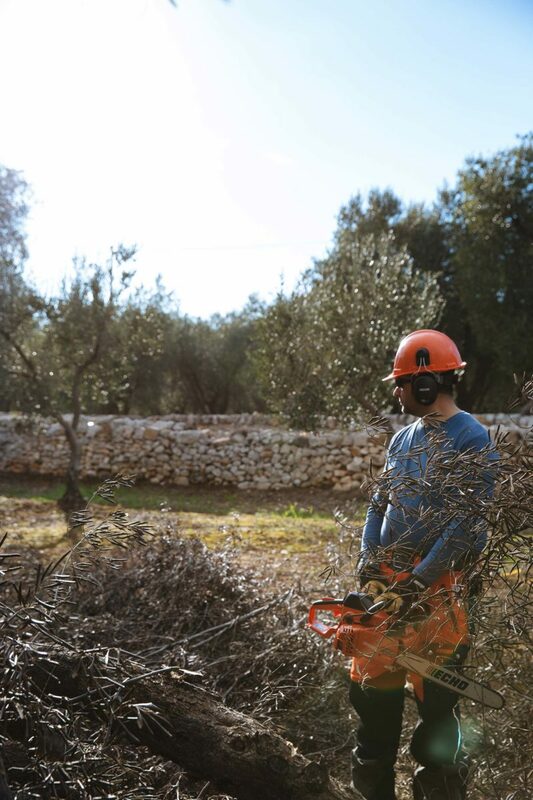 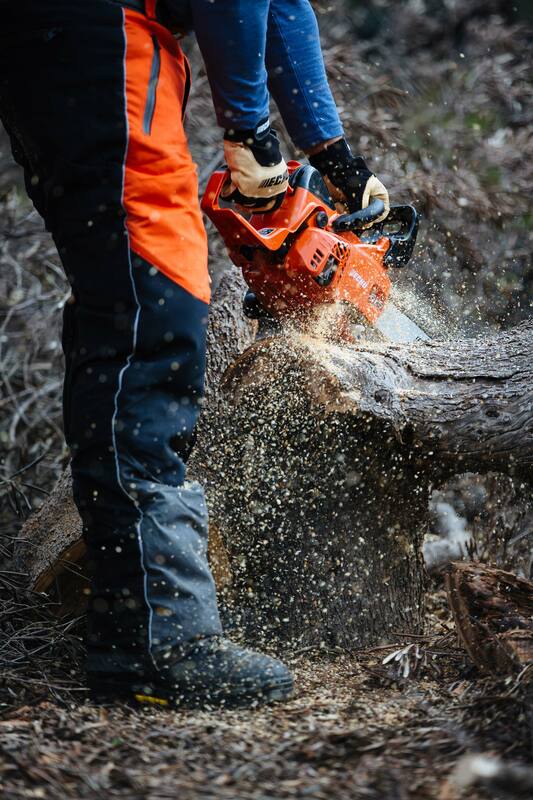 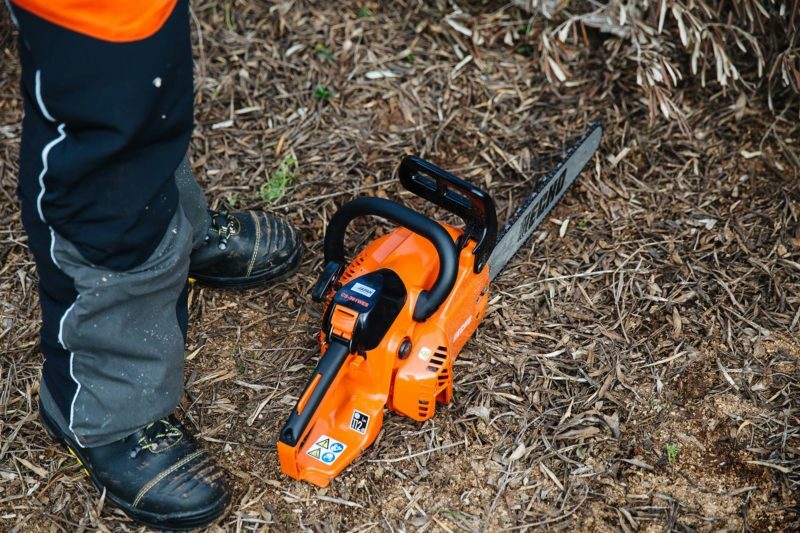 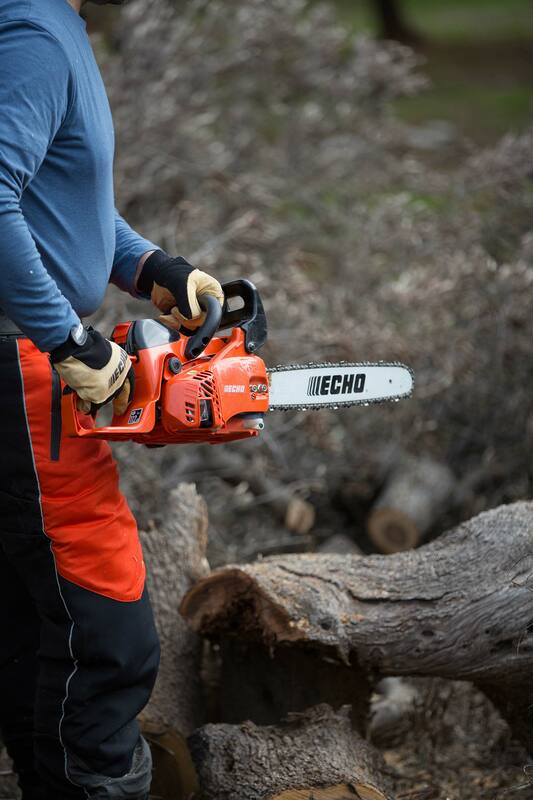 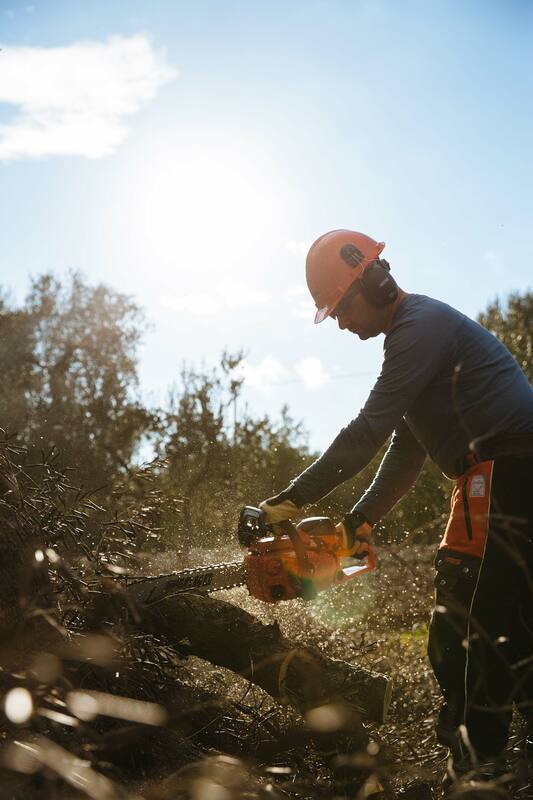 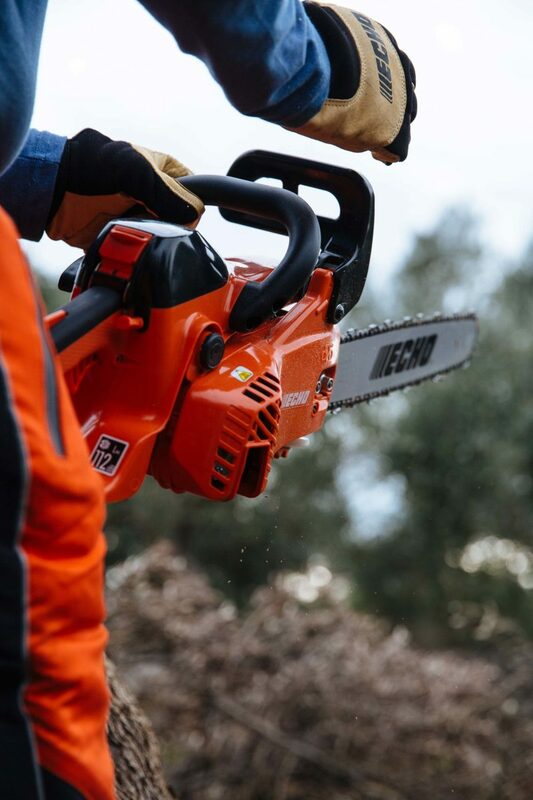 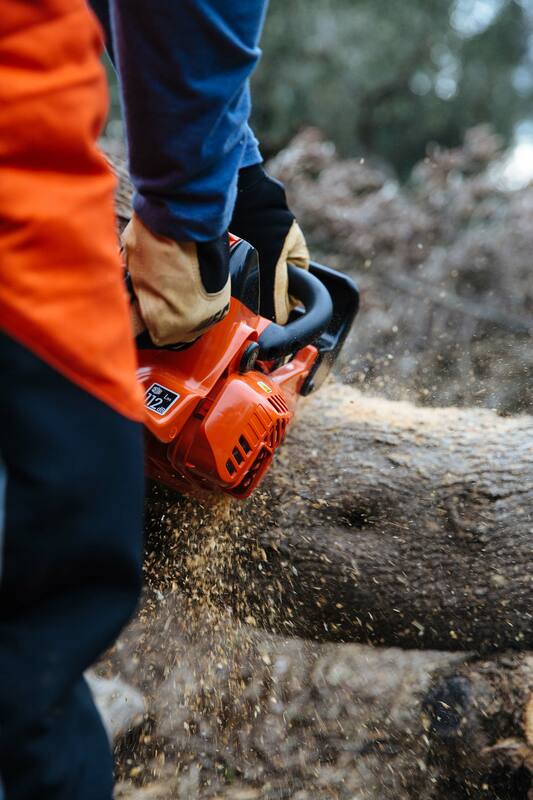 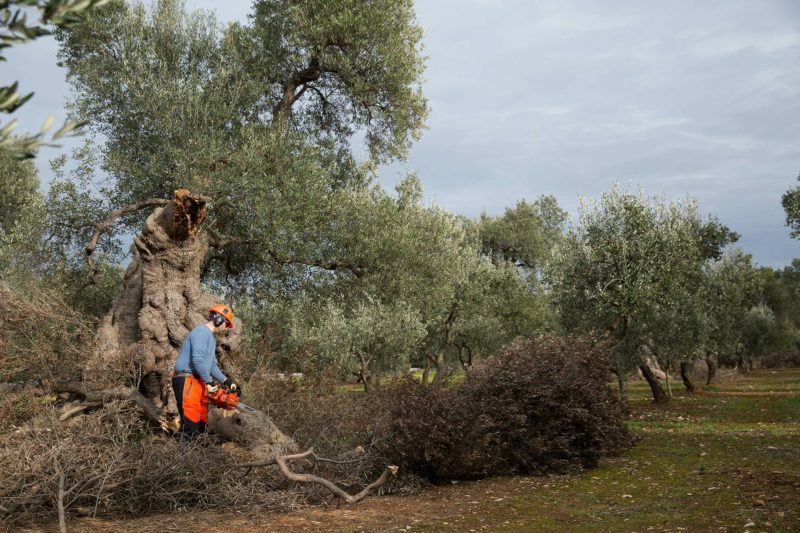 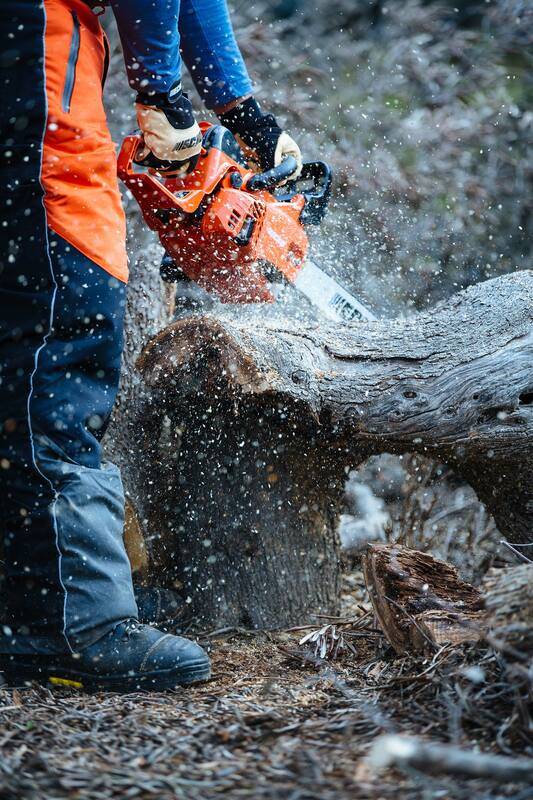 Whether you are cutting firewood, pruning a small tree or bringing down some timber, Echo has a Chainsaw for you. 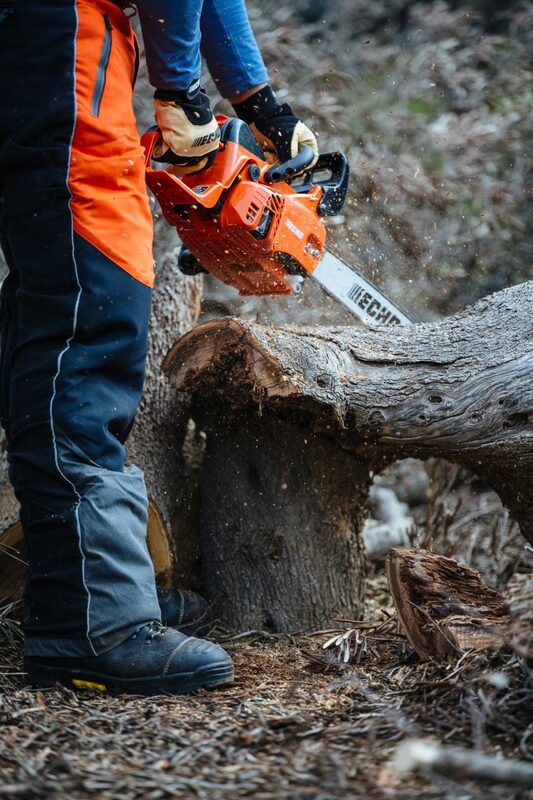 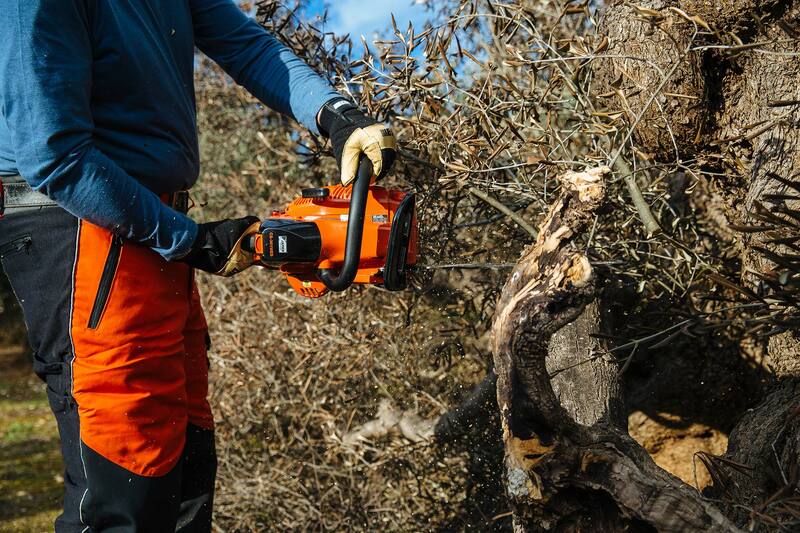 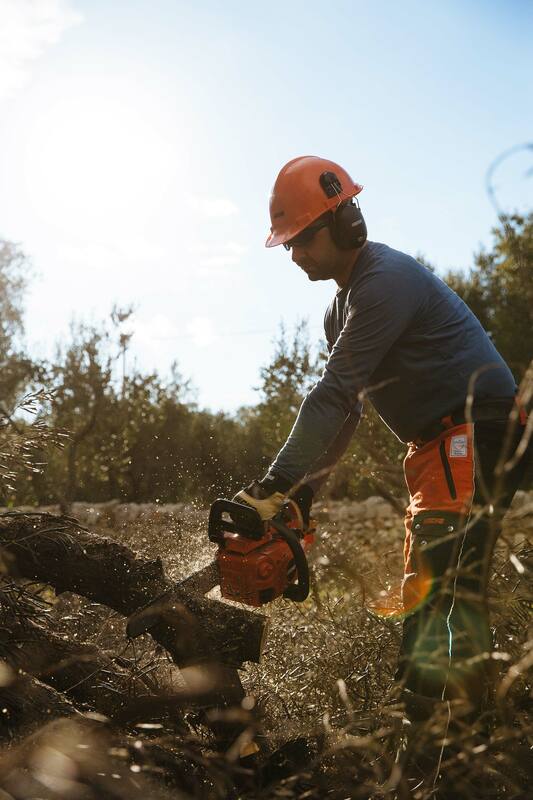 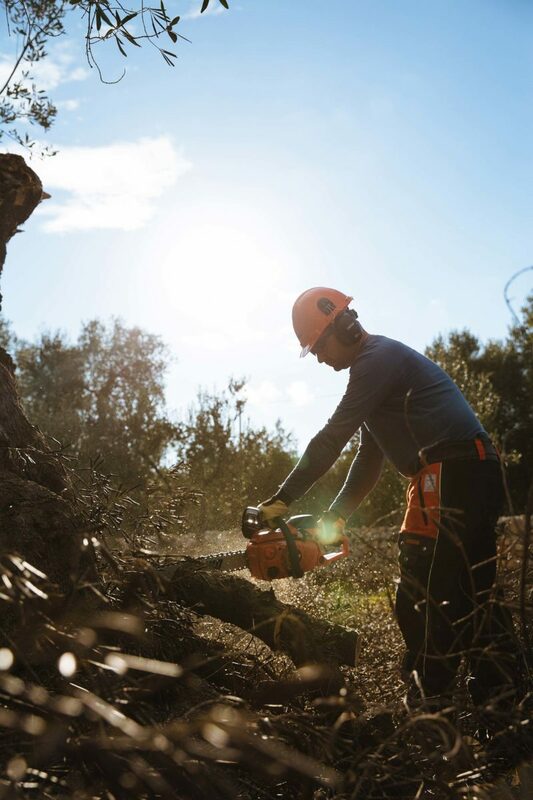 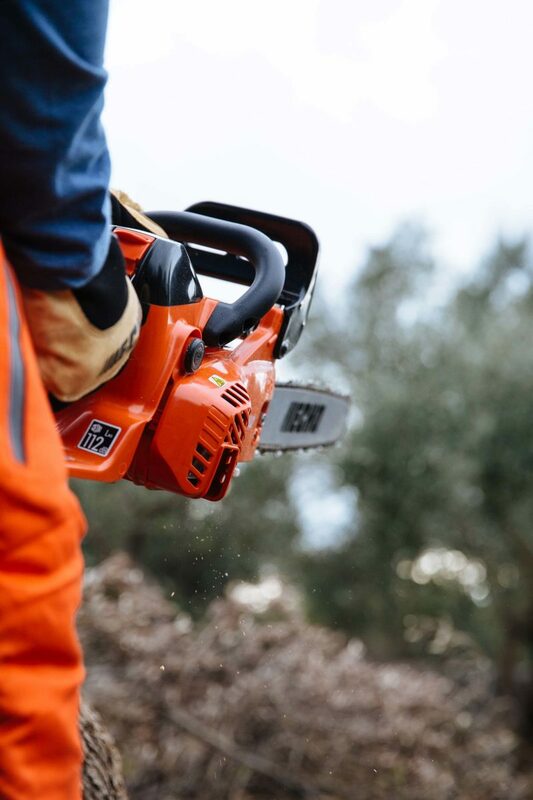 Echo Chainsaws have excellent cutting performance and durability and all feature vibration reduction systems, easy access air filters, automatic oil systems, and inertia chain brakes. 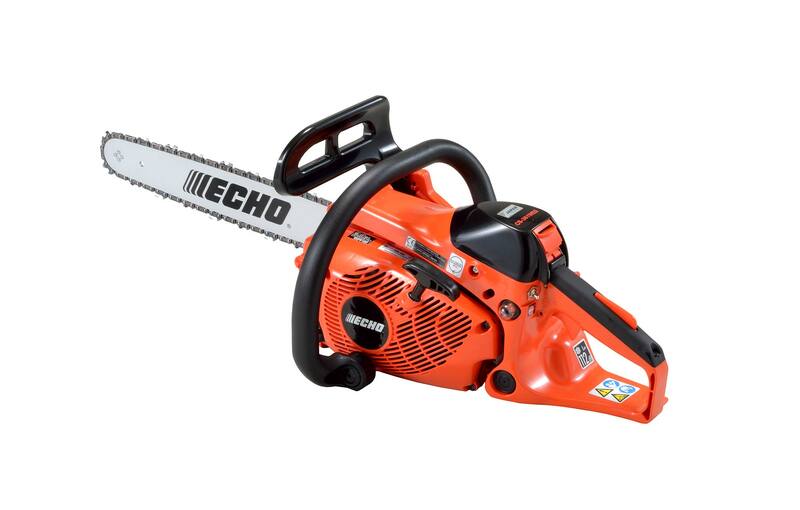 Depend on Echo. 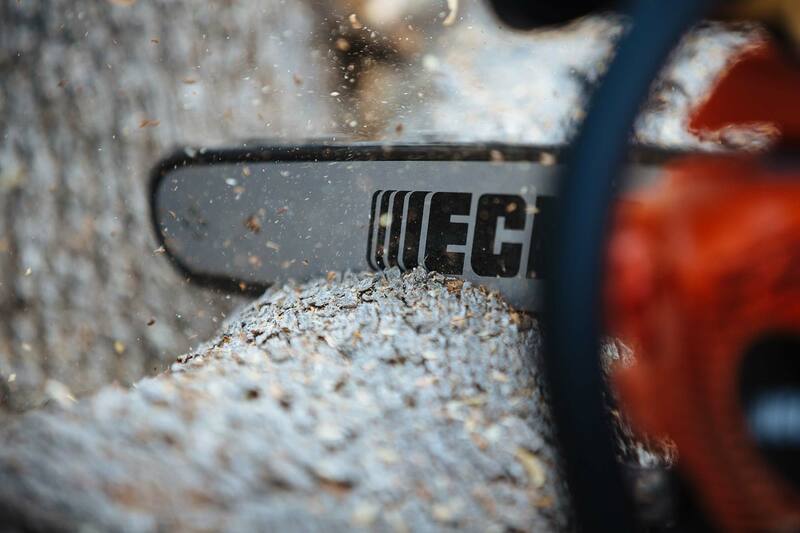 The price below is for the 35cm/14″ Cutting bar.